The big cities in Texas offer visitors fabulous hotels, amazing restaurants, and attractions that run the gamut from major museums to theme parks. 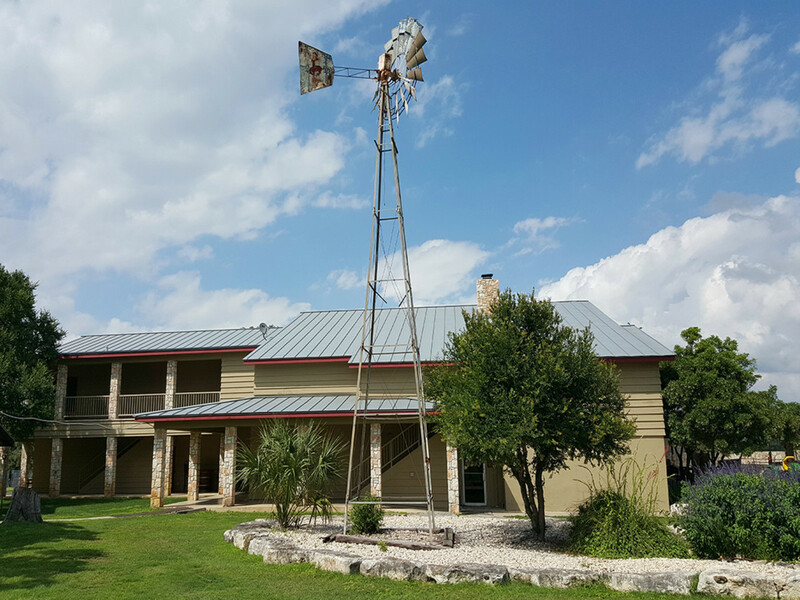 However, nothing beats the charm of small town Texas, so this summer consider trading metropolitian for something a little more rustic. 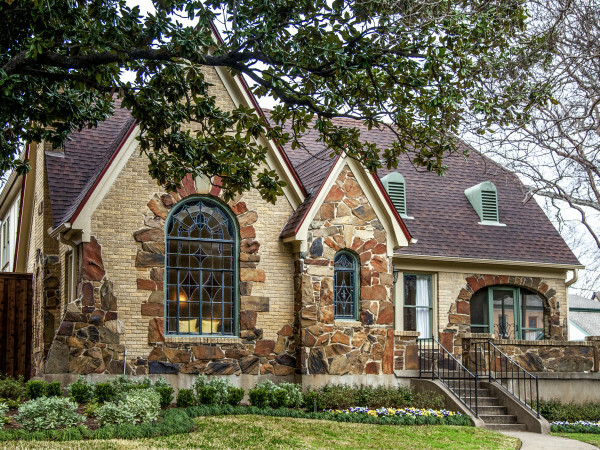 Texas is peppered with quaint towns, each with its own unique character, history, and things to do — or the opportunity to do not much. Here are six sweet small towns to try. 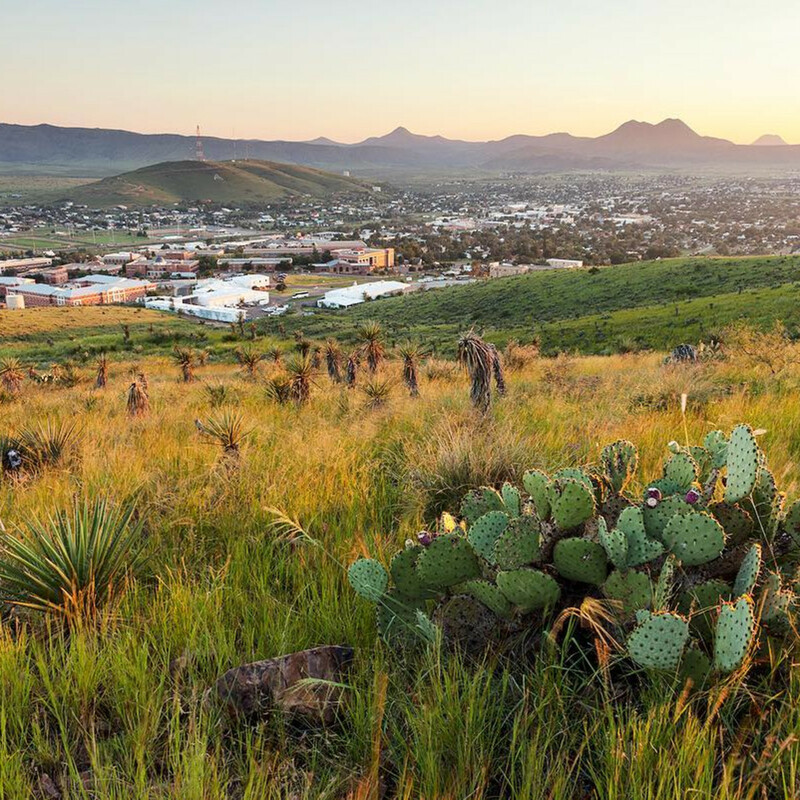 The hipsters head to Marfa, but if you’re not up for pretending you understand the latest weird art installment, have a down-to-earth West Texas weekend in Alpine. 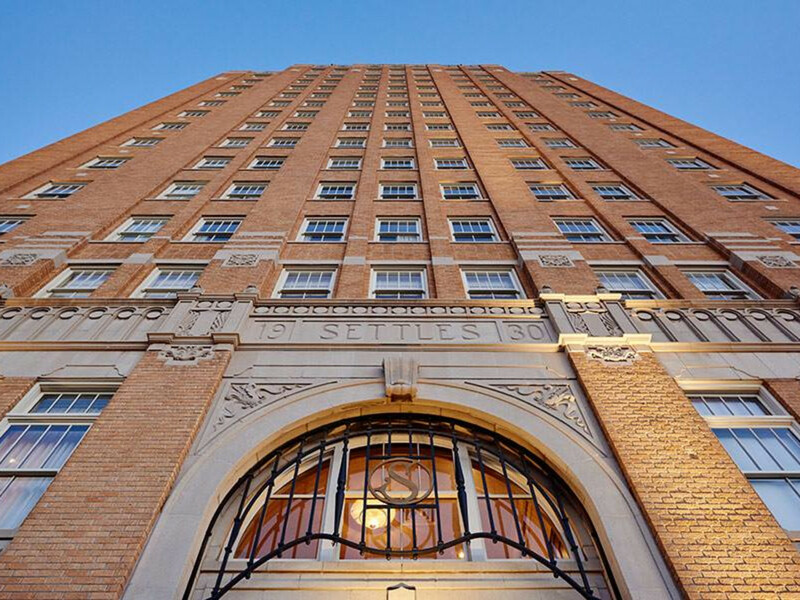 Make like a local at the grand old Holland Hotel, built in 1928 by rancher JR Holland and designed by acclaimed architect Henry Trost (also designer of Marathon’s Gage Hotel, Hotel Paisano in Marfa, and Hotel El Capitan in Van Horn). Dine on sophisticated cowboy cuisine in Reata Restaurant, also started by a West Texas rancher. Locals and visitors alike hang out at the tap room at Big Bend Brewing Company, “the beer from out here,” featuring La Frontera IPA, National Park Hefeweizen, Terlingua Gold Pale Ale, and seasonal brews. Stay sober enough to drive a few miles out of town to the Marfa Lights viewing area on Highway 90. If the lights don’t show up, don’t worry, your consolation prize is millions of stars. 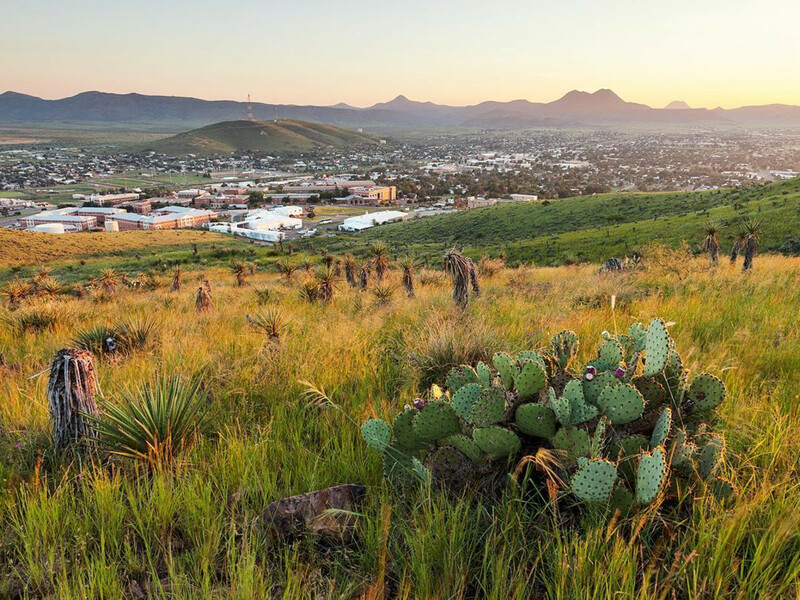 Plus, you’re close to hiking and wildlife watching in Davis Mountains State Park and Big Bend National Park. Bandera calls itself the Cowboy Capital of the World, making a stay at a dude ranch and some horseback riding a must. Hill Country State Natural Area offers some of the most scenic trails for riding, as well as hiking. Another must for any self-respecting cowpoke: authentic Texas barbecue. Find it at Busbee’s BBQ on Main Street, or up the road in Medina at Keese’s Barbecue. Then, pull on your boots and head to Arkey Blue’s Silver Dollar, purportedly the oldest continuously operating honky-tonk in Texas, for a little two-steppin’ with live music Friday through Monday (and Arkey himself on Saturdays). Don’t have any boots? Stop into Bandera General Store and remedy that situation real quick like. If you’re into a different kind of boot, say the hiking kind, explore more than ten miles of trails in rugged Lost Maples State Natural Area, best known for its fall colors but also sporting canyons, scenic views, springs, ponds, and rivers. 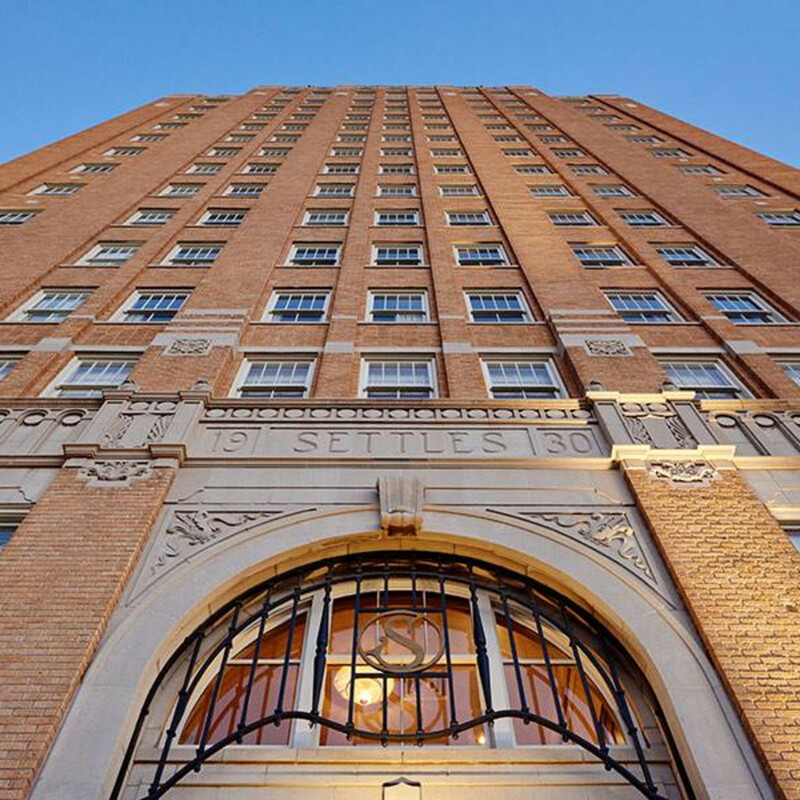 When the Hotel Settles opened in Big Spring in 1930, the 15-story building was the tallest between El Paso and Fort Worth, and you’re still unlikely to spot anything taller from your window. Settles Grill serves West Texas classics like fried pickles and chicken fried steak along with fancier fare, including duck confit and tenderloin. Big Spring State Park features a Civilian Conservation Corps-built loop road for walking, jogging, or cycling. Get more low-cost entertainment at Comanche Trail Park, home of the actual Big Spring, as well as two disc golf courses, a sprawling playground, water park, and the Municipal Golf Course; this park also puts on elaborate Fourth of July fireworks (it's a big city show without the crowds). Or, go a little wild and crazy at Moss Creek Lake, which has a paintball course, dirt bike course, and a swim beach. You’re bound to work up an appetite, and this town has got you covered with barbecue, Tex-Mex, and a family diner. Not a whole lot happens in the tiny town of Chappell Hill, and that’s kind of the point. Alejandra Ray started out baking pies at Bever’s Kitchen, then bought the place in 2001. She still serves about 30 different kinds of pie, along with chicken and dumplings, chicken fried steak, homemade bread, and other fresh favorites. 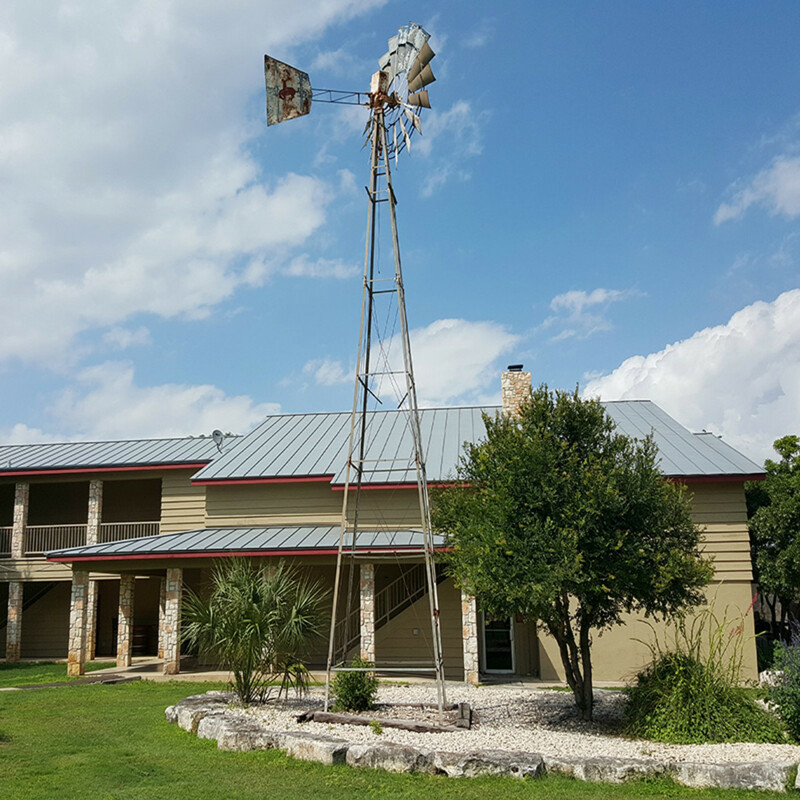 Guesthouses at Southern Rose Ranch feature an outdoor kitchen and hot tub, and don’t be surprised if you see grazing cows and horses while you sup or soak. At Washington-on-the-Brazos State Historic Site, aka the birthplace of Texas, take one of the excellent tours of Independence Hall, a replica of the building where an 1836 convention penned the Texas Declaration of Independence. The complex includes Barrington Living History Farm, which recreates life on a 19th century farmstead with authentic buildings, livestock, crops, and costumed interpreters. After all that, time for more pie. Those 30 flavors won’t try themselves. Between Waco and Austin, Salado feels light-years away from the big city, with a slow pace and plenty of parking. 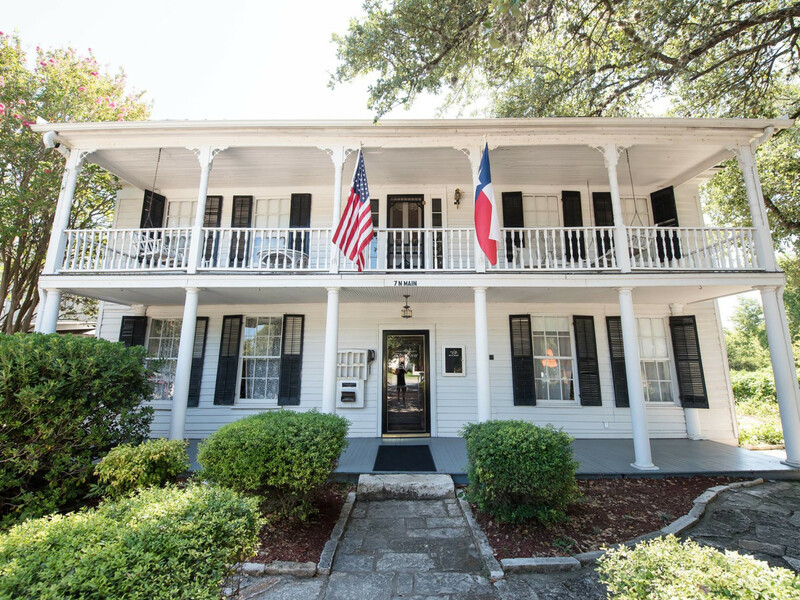 The newly renovated, circa-1861 Stagecoach Inn serves authentic Texas comfort food and Southern hospitality. Sip one of the 60 Texas craft beers on the dog-friendly patio at Chupacabra Craft Beer, accompanied by live music. 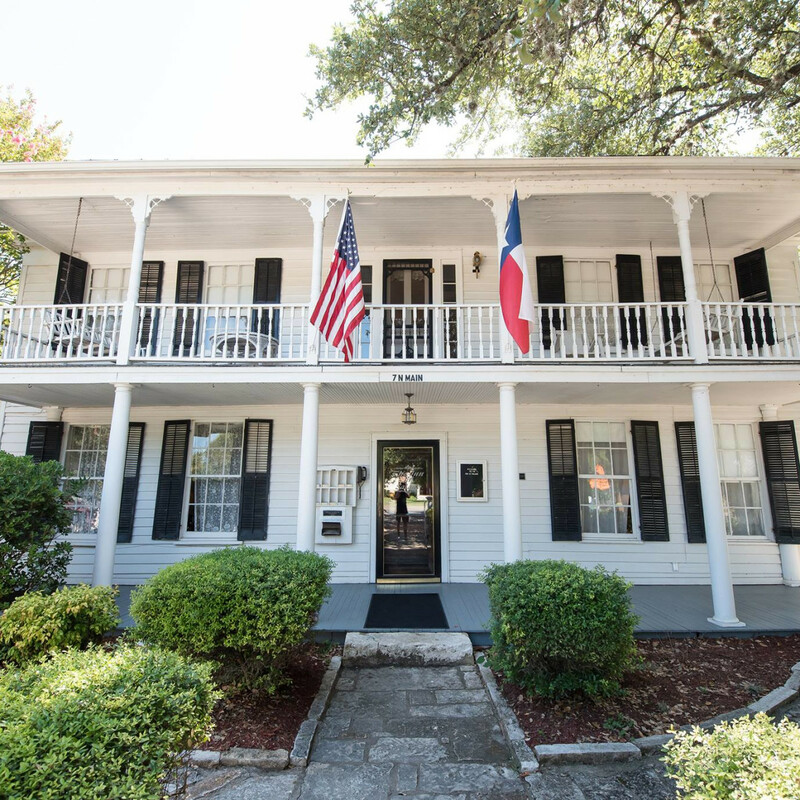 Set a spell on the porch before you hit the hay at the Inn at Salado bed and breakfast, which earned both a Texas Historical Marker and a National Register Listing. The Inn’s homemade breakfast includes old world-style quiche, biscuits, sausage gravy, seasonal fruit, and waffles. A meal like that calls for some activity, perhaps hiking the Good Water Trail around nearby Lake Georgetown. 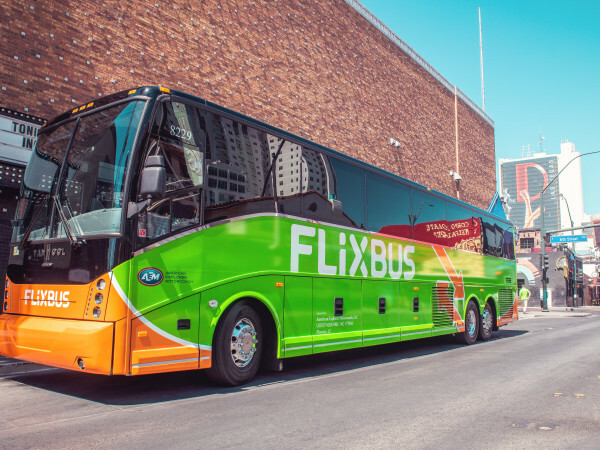 While it runs 26 miles in all, multiple access points make shorter routes possible. 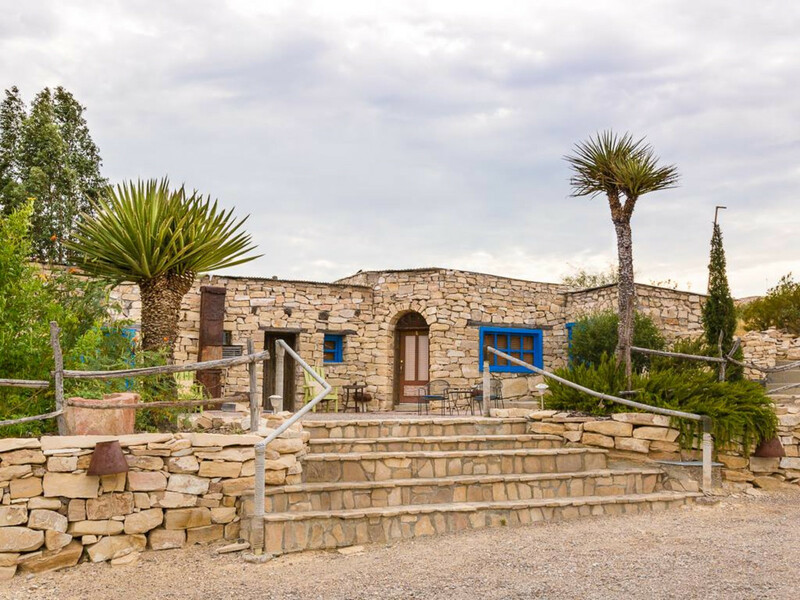 La Posada Milagro guesthouses on a hillside in the Terlingua ghost town offer views of the mountains of Big Bend and Mexico, large stone showers, and great stargazing from the patio and outdoor kitchen. Its cafe, Espresso ... Y Poco Mas, serves fresh, homemade breakfast and lunch, and locals hang out here for the Wi-Fi (otherwise rare in these parts). Watch the mountains turn dark at sunset from the porch of The Starlite Theatre Restaurant next door, built in the 1930s for employees of the old Chisos Mining company, then have a prickly pear margarita (or two) and an antelope burger while listening to live music inside. Spend a day driving FM 170 from here to Presidio, one of the most scenic roads in Texas and beyond. Much of it winds along the edge of Big Bend Ranch State Park and past trailheads for hikes through slot canyons and onto mesas. Many more miles of trails await inside the state park and in Big Bend National Park. 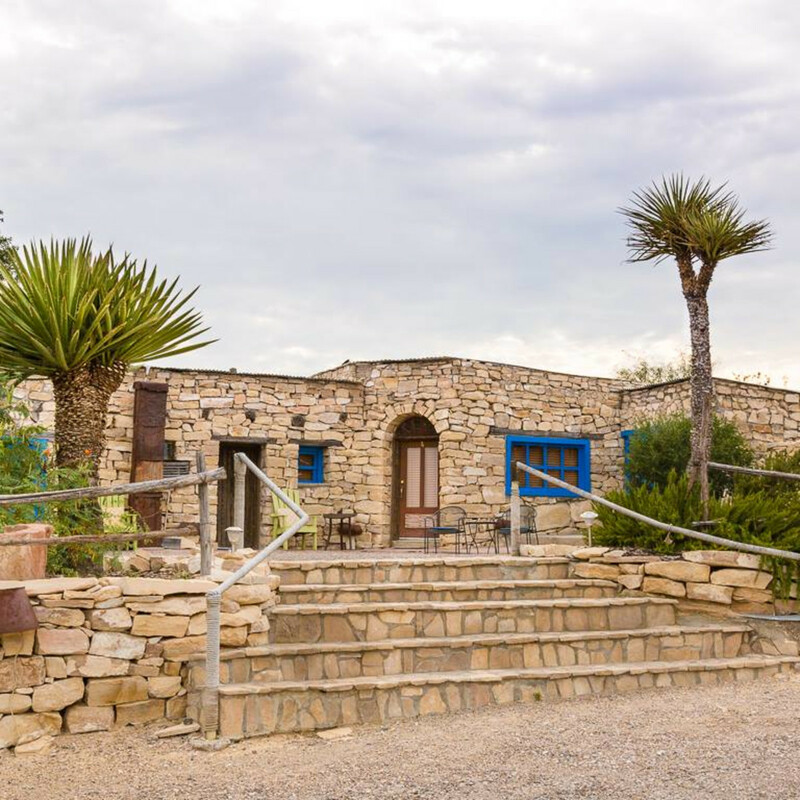 Outfitters in Terlingua offer river trips and guided hikes and tours.